Researchers have recently found a link between bacteria in the gut and Parkinson’s disease, which is one of the most common deteriorating brain disorders. A group of scientists has determined that changes in gut bacteria could be linked to Parkinson’s disease manifestation and deterioration of the motor skills. 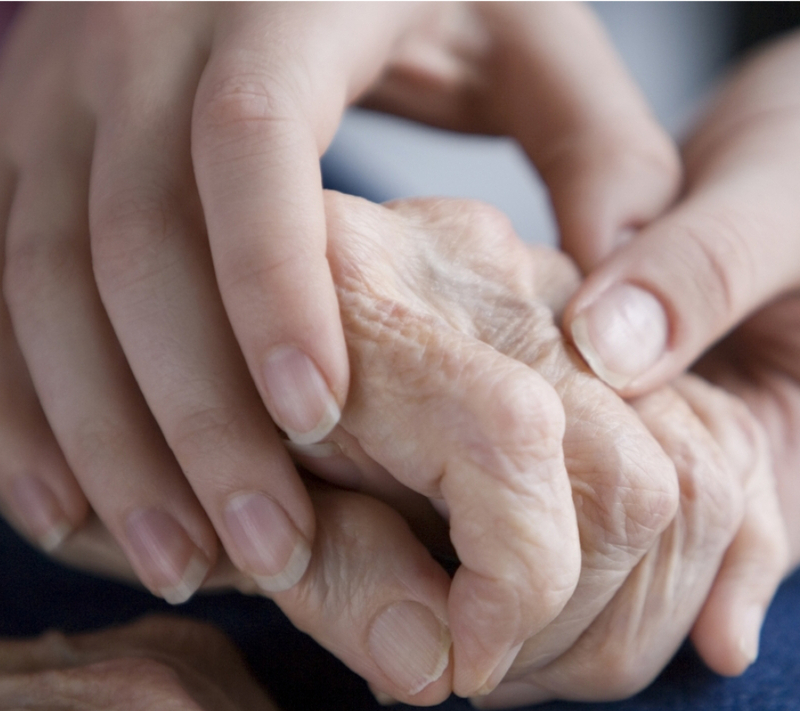 Parkinson’s disease affects around 10 million people worldwide, being the second most common neurodegenerative disease. This study could be suggesting a new way to treat the disease: physicians should treat the gut instead of the brain. “One can imagine one day, maybe in our lifetimes, patients will be prescribed drugs, and in the pills will be the bacteria that protect them from disease or even maybe treat their disease symptoms,” said Sarkis Mazmanian, a team researcher and professor of microbiology at the California Institute of Technology. Parkinson’s disease is a neurodegenerative disorder where brain cells accumulate excessive amounts of a protein called alpha-synuclein. One million people in the U.S. have Parkinson’s, which affects 10 million people worldwide. After Alzheimer’s disease, it is the second most common neurodegenerative disease. Though Parkinson’s disease is usually linked to genetics, other factors could also have an influence in its development. Previous investigations have suggested a link to the guts, but no one could explain it until now. The team of scientists from diverse institutions and universities in Europe and the United States have proven how changing the bacteria in the guts of mice affects Parkinson’s symptoms. Detailed results of the study have been published in the journal Cell. How are gut bacteria and Parkinson’s disease related? Researchers conducted three different experiments to prove the link between the germs in the guts and the disease in the brain. They analyzed two sets of mice that were genetically modified to overproduce alpha-synuclein, which is the protein that is the hallmark of the disease. One group had a complete microbiome, which is the name for the bacteria in the gastrointestinal tract, while the other one did not have the bacteria and were germ-free. The last group was still overproducing alpha-synuclein, but their brain cells were not accumulating the protein, therefore didn’t have many symptoms of Parkinson. The other group of mice with the complete microbiome started accumulating the protein in their brain cells and showed brain damage. Then, researchers fed both sets of mice with certain short-chain fatty acids that are commonly produced by bacteria in the gut. At the end, even the germ-free mice showed symptoms of the disease in the brain after being fed with chemicals. In the last experiment, the scientists took samples of gut bacteria from human Parkinson’s patients and from healthy humans. They transplanted them into the germ-free mice that overexpressed alpha-synuclein. Mice with the bacteria from Parkinson’s patients showed symptoms while the germ-free mice with the healthy human samples did not produce symptoms of the disease.